Living in the limelight seems great until celebrities realize they are constantly under the microscope. Fame also comes with just as many haters and fans. Some celebrities are not able to tune out the hate. This leads to some serious meltdowns. Other celebrities begin using drugs and lose their minds. Some celebrities have egos they can’t control. This list has a little bit of all that plus more. Prepare yourself for entertainment overload! Most of the time, Justin Bieber doesn’t look like he can handle all the fame. He has gone from being a cute kid singer to attempted bad boy. Please, a kid that has had a silver spoon in his mouth his entire life will never be a bad boy. Sorry to break that to you Justin. Since 2013, he has had several breakdowns after breaking up with Selena Gomez. On a side note, she seems to being just fine without him. After the break, he let his emotions get the best of him when he attacked a photographer in London. It’s sad to see that he cannot handle even the simplest of verbal assaults. After the altercation, he apologized to his fans via Twitter. The heart warming apology didn’t fool anyone above the age of 15. Only a few weeks later, he spit on his neighbor. Aside from these incidents, he has been involved in several others. Also, his ‘words of wisdom’ are always good for a laugh. 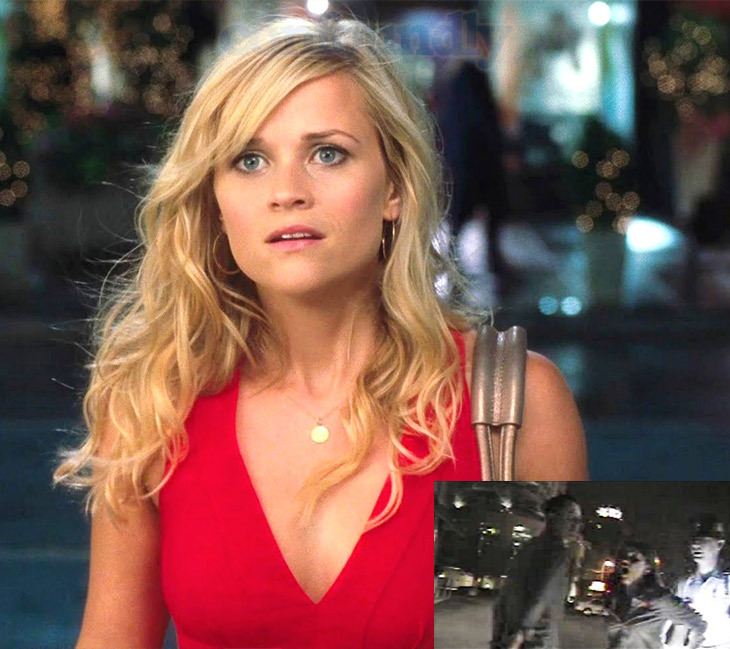 You most likely didn’t think Reese Witherspoon would appear on this list. The blue-eyed innocent looking actress doesn’t seem like the kind of girl to have a public breakdown. Well, she proved that theory wrong during an incident in Atlanta, GA. Her husband, Jim Toth, was pulled over and arrested for drunk driving in Atlanta. During the arrest, Reese got out of control. She was also under the influence of alcohol. She actually went as far as harassing an officer by yelling at him. It’d be great to hear that slurred speech! Her ego got the best of her when she asked the cop if he knew who she was. Actors and actresses always think they are above the law. The cop didn’t care, he arrested her for obstruction and disorderly conduct. If you haven’t seen the mugshot, it is definitely worth a look to see the disheveled version of Witherspoon.